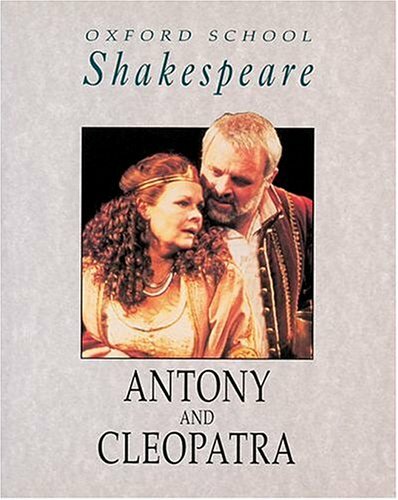 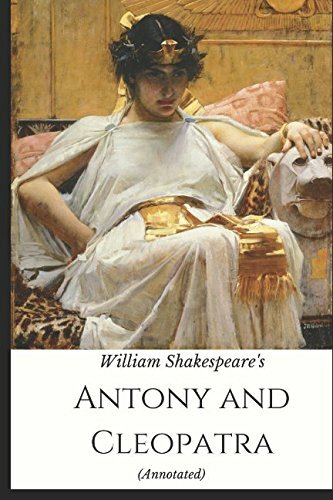 For this new edition, the text of the play, the notes, and the introductory matter have all been revised so as to make them clearer and more accessible. 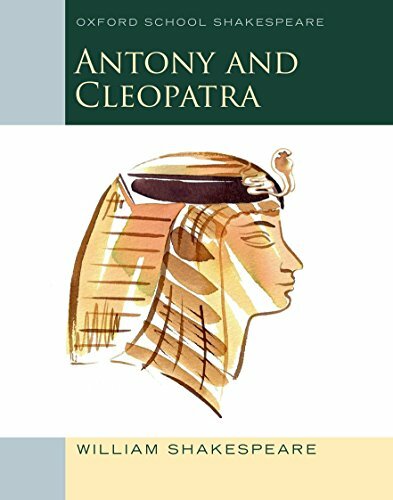 In addition, the entire text of the book has been redesigned and reset to make it easier to read. 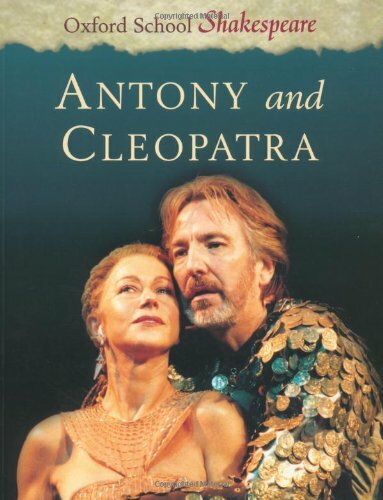 The illustrations have been completely redrawn, photographs of recent stage production have been included and there is a new, attractive cover design.